Do You Know the Dangers in Your Baby’s Nursery? 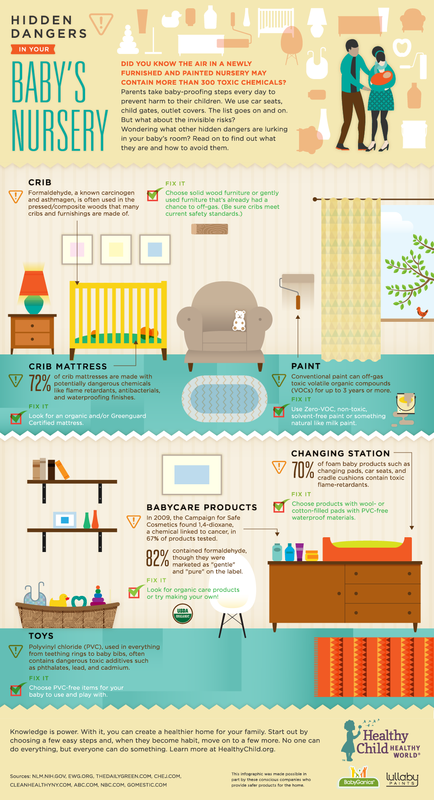 Hidden Dangers in Your Baby’s Nursery | Healthy Child Healthy World. This entry was posted in Allergies, Family, Kids, Safety and tagged Baby's Room, Healthy Child Healthy World, Hidden Dangers by llpitlwp. Bookmark the permalink.